Leading Manufacturer of inconel plates, inconel tubes, inconel pipe and inconel round bars from Mumbai. We hold expertise in offering our customers with a wide range of Inconel Plates to our customers. 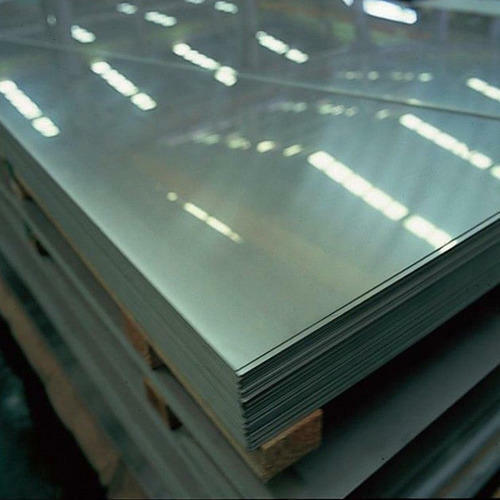 Owing to their high resistance against corrosion and oxidation, these plates find application in different industries, which requires working in extreme environment of optimum temperature and pressure. To ensure delivery of defect-free product delivery, these plates undergo various in-house testing by our quality controllers. Owing to our rich knowledge in this domain, we have been able to offer our esteemed customers a wide array of Inconel Tubes. 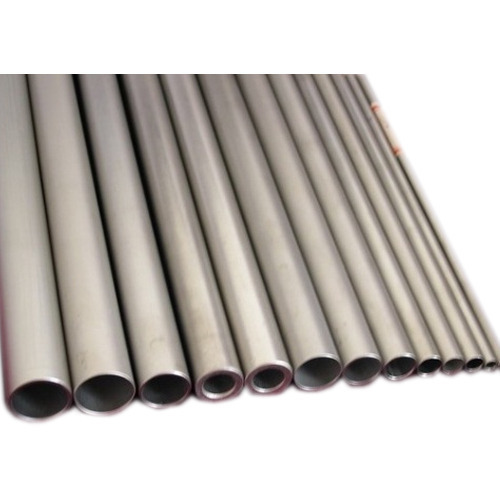 Owing to their ability to withstand high temperature and pressure, these tubes are widely used in heat exchangers and pressurized water reactors. With the aid of our team of logistic professional and rich distribution network, we deliver these tubes in stipulated time frame. 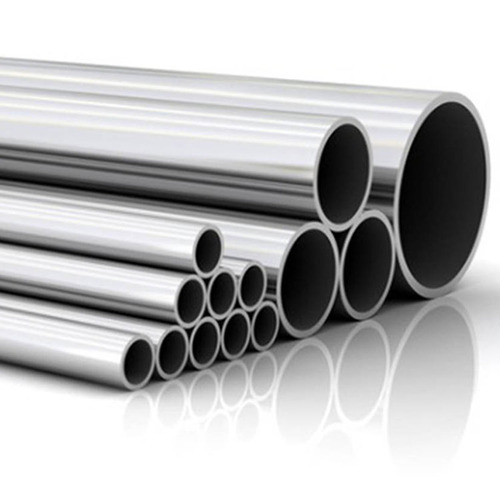 Our organization specializes in providing an excellent range of Inconel Pipe that is used in various industries. We are offering this product in various models and technical specification to meet the requirement of varied clients. To maintain industry defined quality parameters, it is manufactured using quality tested components and advance technology. Require low maintenance, these come in market at pocket friendly prices. We assure to our valuable clients for timely delivery of products. 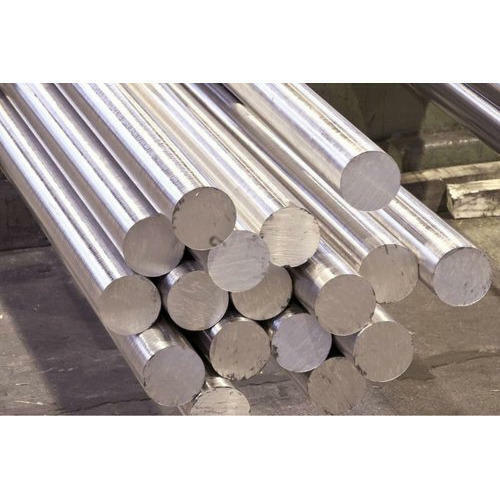 Inconel Round Bars is a nickel-chromium-molybdenum super alloy designed for resisting a wide range of severely corrosive environments,crevice corrosion and pitting . This nickel alloy also displays exceptionally high yield, tensile, and creep-rupture properties at high temperatures. Inconel 718 is used from cryogenic temperatures up to long term service at 1200° F.